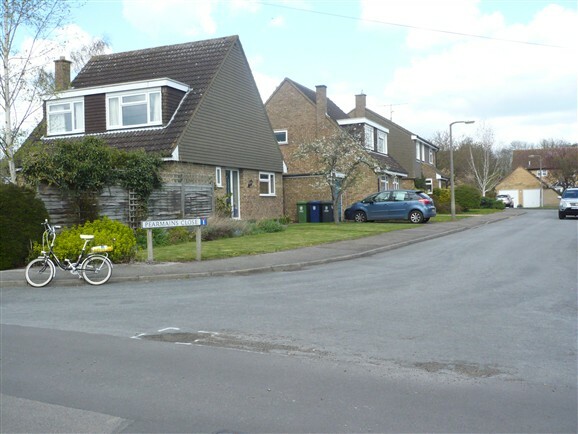 This small estate of detached houses, offering a pleasant country lifestyle within commuting distance of Cambridge or even London, was one of several developments that changed the face of Orwell in the 1970s; it also reflected the changing nature of English rural life at the time. 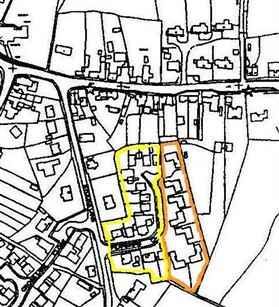 The Oliver family, who owned all the land on which Pearman's Close now stands, are traceable as butchers in Kelly's Directory of Cambridgeshire at least as far back as 1864. Henry Oliver was succeeded by his son, Sidney Arthur,and his grandson, Sidney Leslie, (known as Leslie.) 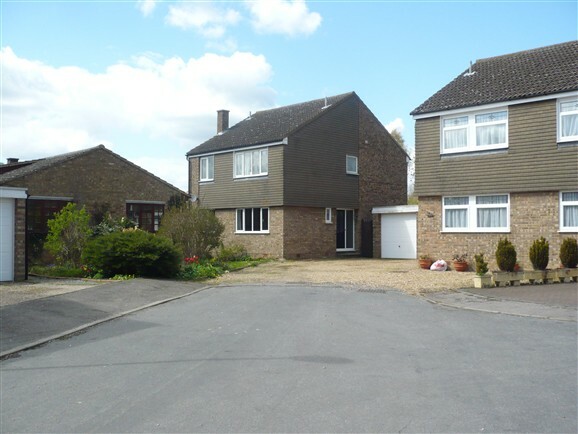 Their house and shop premises fronted onto the High Street and the two and a half acres which they owned to the rear, with a frontage to Stocks Lane, were put to a variety of practical uses. Cattle bought at local markets were fattened on this land until they were ready for slaughter behind the butcher's shop, when the blood would run down the ditch in the middle of the pasture and thence into the Brook. 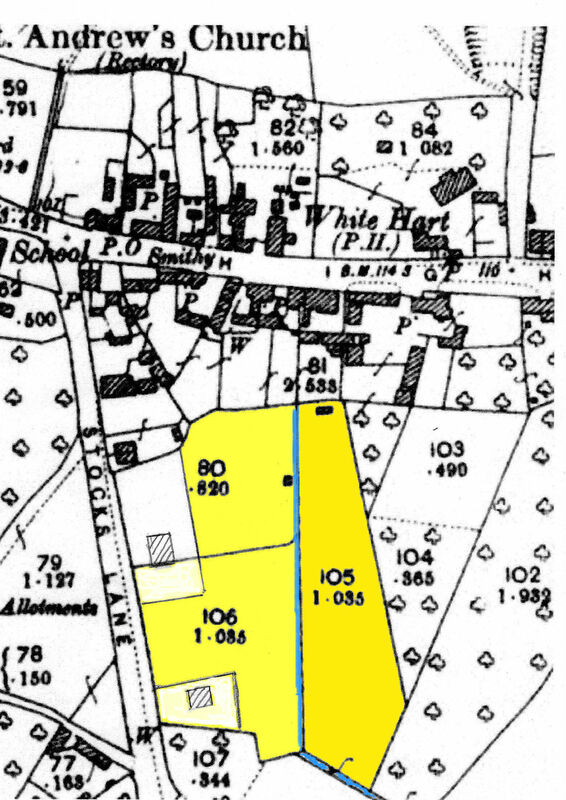 Along the ditch grew willow trees from which local thatchers Joe and Harry Prime cut their thatching 'spits', and at the lower end of the site was a small orchard of apples, pears and plums. There was also a range of pigsties as the Olivers kept pigs here as well as cattle. 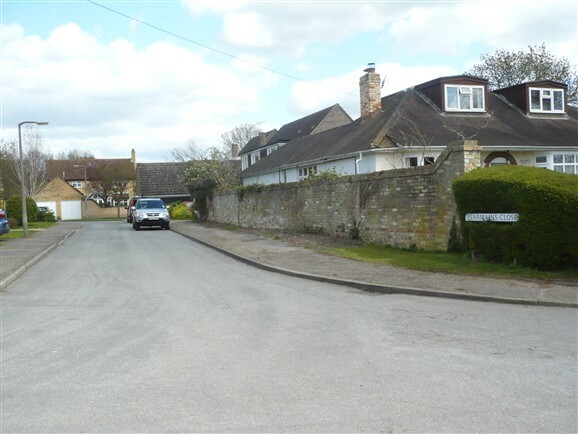 Oliver's land took on a less workaday role for a while in the 1950s when the introduction of a kerbed footpath along the High Street prevented the customary setting up of the Fair, alongside the thatched wall, for Orwell's Annual Feast in June. The fairground rides and stalls were packed into the acre numbered 106 on the plan above. 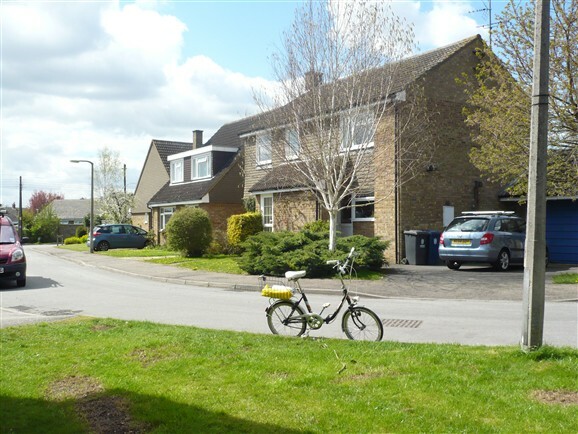 The first eleven houses of Pearmain's Close were built in the early 1970s. 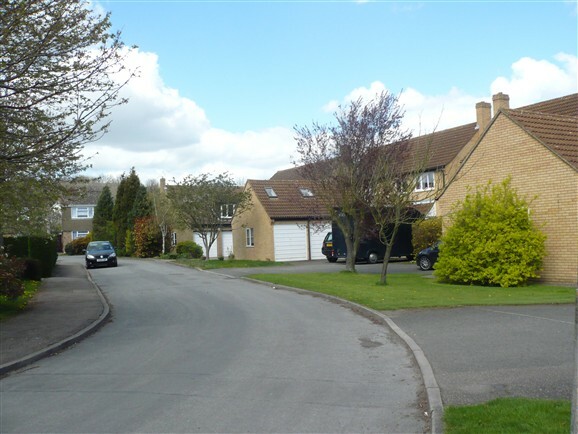 Sometime in the 1930s and 40s two bungalows were built on the Stocks Lane frontage for members of the Oliver family and their spouses. These are now 9 and 17 Stocks Lane. 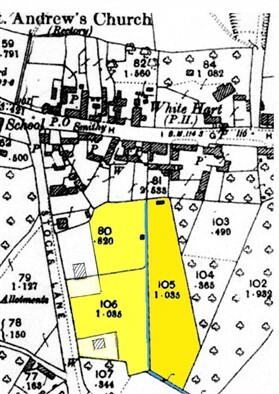 The rest of the land continued to support livestock and provide fruit and vegetables for the Olivers and their neighbours until 1966 when Leslie Oliver sold the area outlined in yellow on the plan above (right) for residential development. 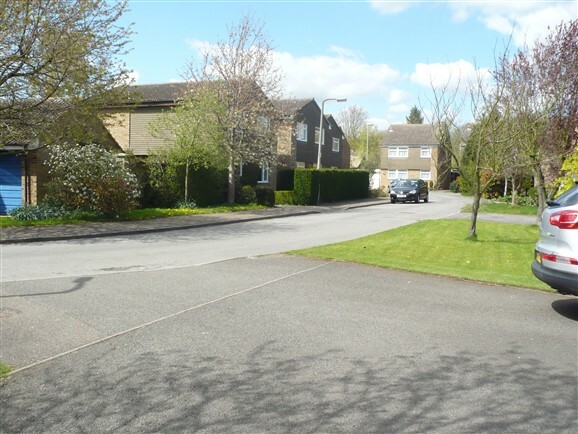 The first eleven houses of Pearmain's Close were built there in the early 1970s. 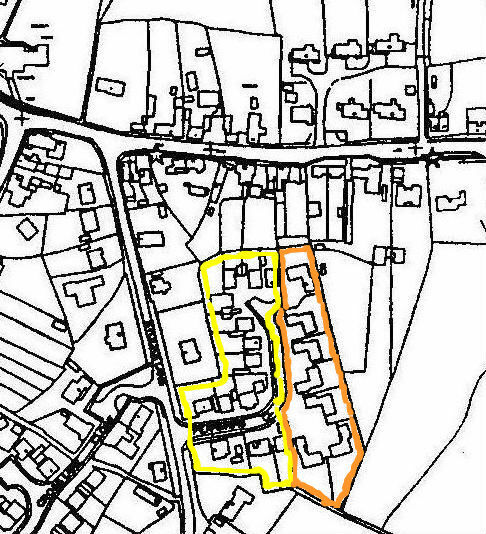 The remaining land (outlined in brown) was sold to Michael Braysher who had taken over the butcher's shop from Sid Pearce in 1963, after working there since 1955. (Sid had bought the shop from Leslie Oliver some years earlier.) Michael continued the practice of fattening up cattle behind the shop until the decline of local livestock markets and abbatoirs made this impractical. 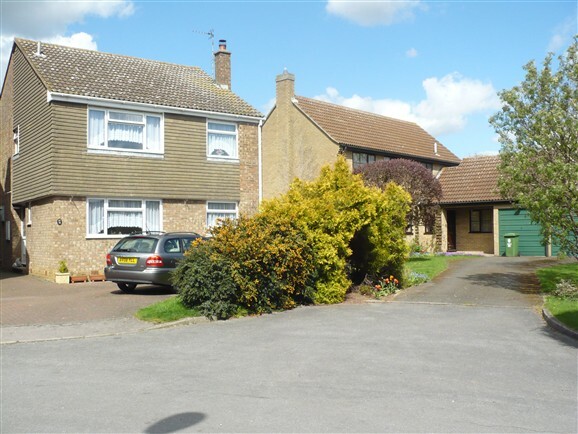 He sold the pasture land in 1983 with planning permission for seven dwellings which, when built, completed the development of Pearmain's Close. The Close was named in memory of baker Walter Pearmain whose premises at 20 High Street backed onto the site and who had married a member of the Oliver family. 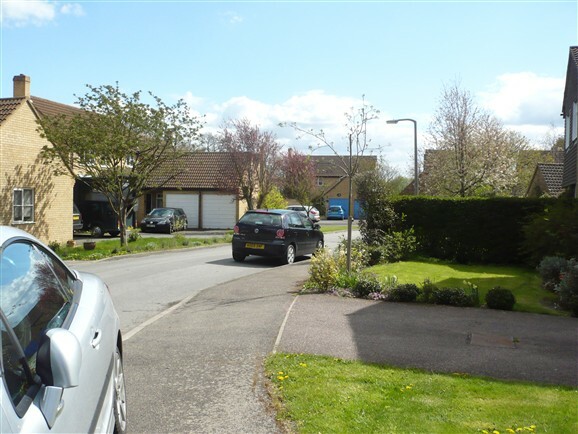 This page was added by Sue Miller on 27/04/2013. Really interesting! I had no idea of the history of this site, or that Michael Braysher was involved in the butchers for so long. We moved into no 17 Pearmains in 1977 and I remember the bullocks being fattened-up in the land opposite. Mr Neaves also used to graze Captain, his coal carthorse, on this land and when Captain galloped the Close thundered. At the far end of the field, where now sits the second phase build, was a nice orchard, in which the children used to go scrumping! I remember a couple of great street parties, particularly on the day of Charles and Diana's wedding. We rushed back from holiday in France to attend it!